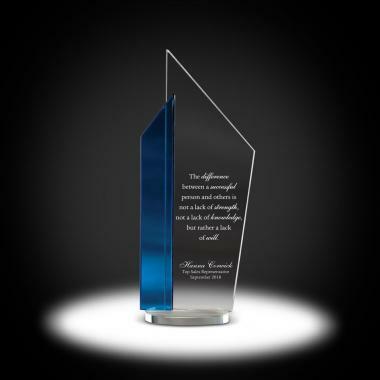 This multidimensional award is sleek, modern, and available in 3 sizes and 3 colors. We're currently collecting product reviews for Paris Crystal Award. In the meantime, here are some reviews from our past customers sharing their overall shopping experience.